There is nothing like exploring the city of Rome on foot; with nearly 3,000 years of history, influential art and culture to see, this ancient city really feels like yours for the taking. As much as a trip to Rome is about gawking over the ancient ruins of the Forum, Colosseum and Vatican City, it is also about lapping up the dolce vita lifestyle. 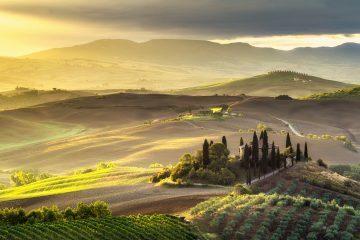 You can spend hours here dining at backstreet cafes, people-watching on the Spanish steps or exploring picturesque piazzas, before hitting some trendy cocktail bars in the evenings. 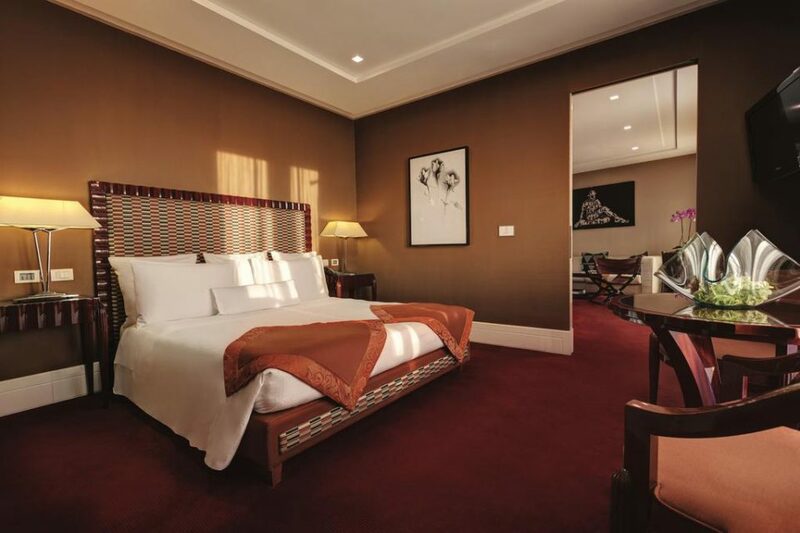 Whatever your favorite pastime is, one thing is for sure, that you will be sleeping in luxury. 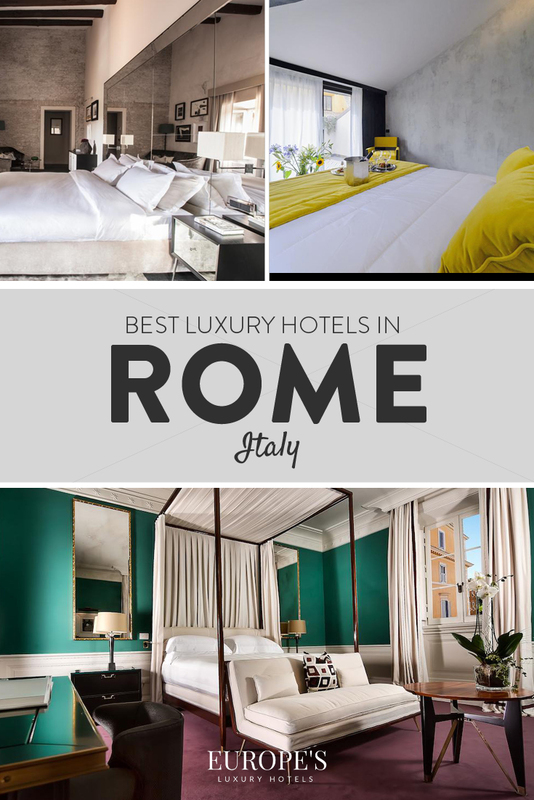 With many lavish hotels spread around Rome, we’ve put together a list of our top recommendations for luxury accommodation to help you see the best of this city in style. Located next to Piazza Navona, Hotel Raphael couldn’t have a more central location that gives its guests the ultimate convenience. Well connected by buses, you can get anywhere in Rome from this five-star hotel. However, if you love to walk and explore on the ground, you are only a few steps away from the Pantheon, Castel Sant’Angelo and Vatican City! Quite fitting with its surroundings, the hotel is located in a beautiful old building which offers even more beautiful sites from its rooftop terrace. Let’s just say that you can’t get much better views of the Pantheon and St. Peter’s Basilica than from this terrace. With a grand and expensive design throughout, the rooms, breakfast and dinner are fit for a King. 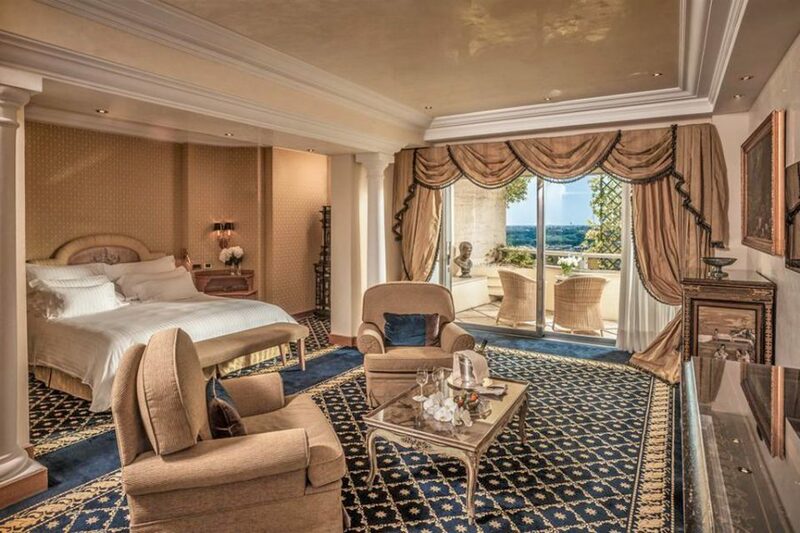 A true five-star hotel, Rome Cavalieri, Waldorf Astoria Hotels and Resorts is the ultimate luxurious escape. Located on a hilltop in Montemario, the hotel is surrounded by luscious Mediterranean gardens and boasts of unique panoramic views of Rome and the Vatican in its entirety. As you can imagine, the hotel takes full advantage of these views, from the private balconies in the elegant rooms to the 3-Michelin star rooftop restaurant. Imagine eating gourmet cuisine with the city of Rome as your backdrop, how perfect would that be? With two restaurants, four bars, a swimming pool and simply stunning hotel decor, this phenomenal hotel has everything you could ever need. Where else would you stay other than in one of the leading hotels of the world? 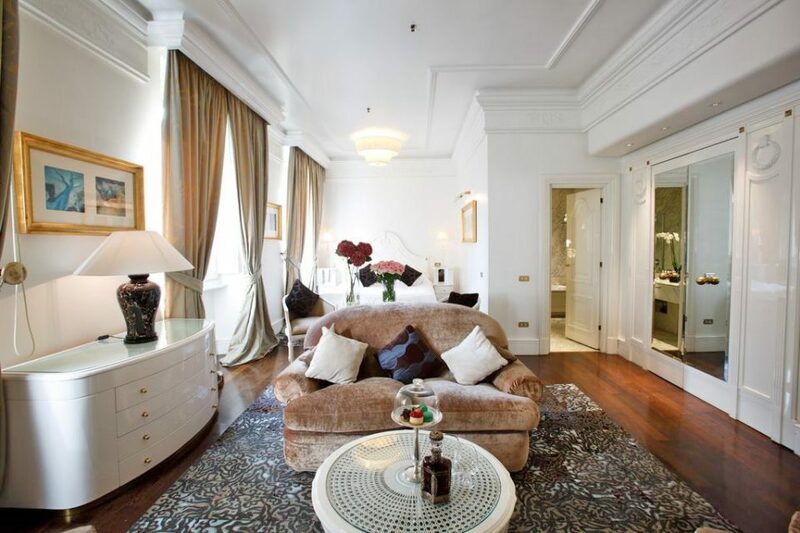 That’s right you wouldn’t, you would stay here at the magnificent Hotel Majestic Roma. 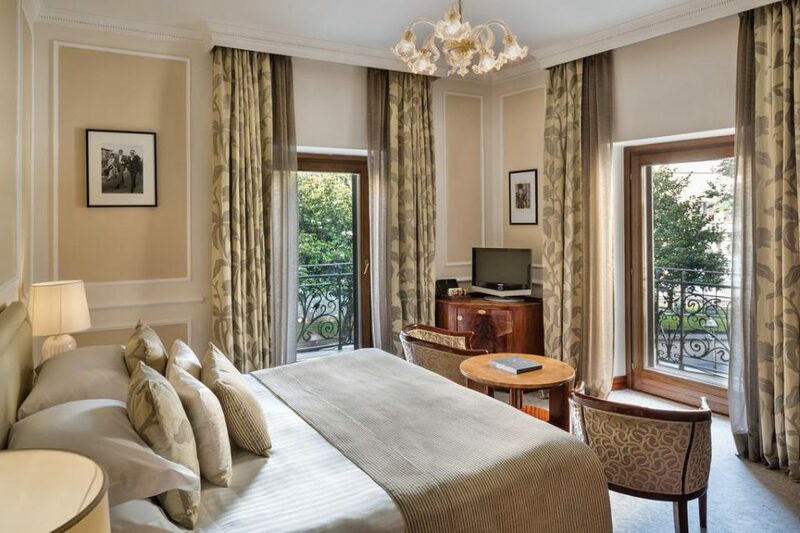 Set right on the world-famous Via Veneto, this hotel has the Spanish Steps and Villa Borghese Park at its doorstep. With fantastic architecture and history outside, you can also expect to see the same inside. A remarkable building established in 1889, the hotel still retains a lot of its original architecture, including the elevator installed in 1898. Although the hotel still has its old-fashioned charm, its facilities are more than modern, including rooms in an art déco style, a gourmet restaurant and elegant terrace, an up-to-date fitness center. Whether you’re traveling with a partner, or are bringing the whole family, this hotel is perfect for anyone traveling to Rome. 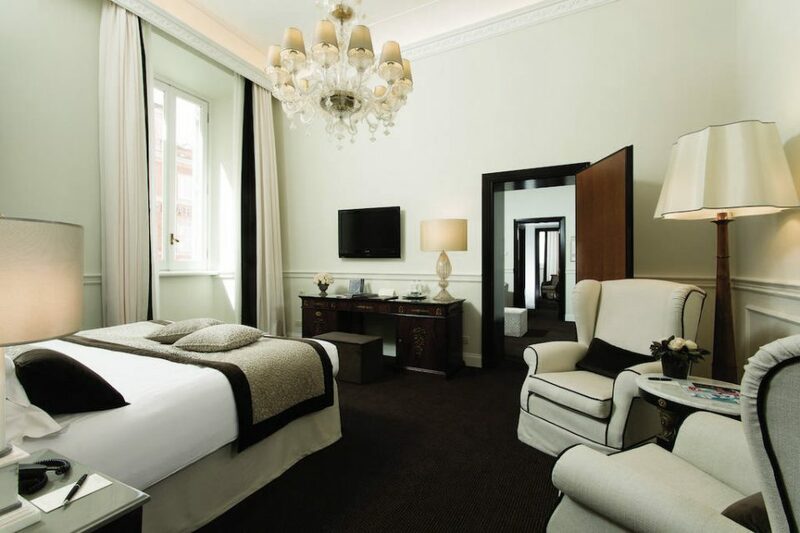 Another great choice for travelers who love Italian food, city walks and sightseeing, you’ll find Baglioni Hotel Regina on the fashionable Via Veneto. Not surprisingly from its name, the hotel is very grand inside, featuring an extravagant marble lobby, a grand staircase and sophisticated rooms complete with chandeliers, silk tapestries and marble bathrooms. The elegance of the place also extends to the staff who are all professional and passionate with their level of service. With impeccable facilities, from the relaxed lounge and restaurant to the wellness center, this hotel earns each one of its five stars. 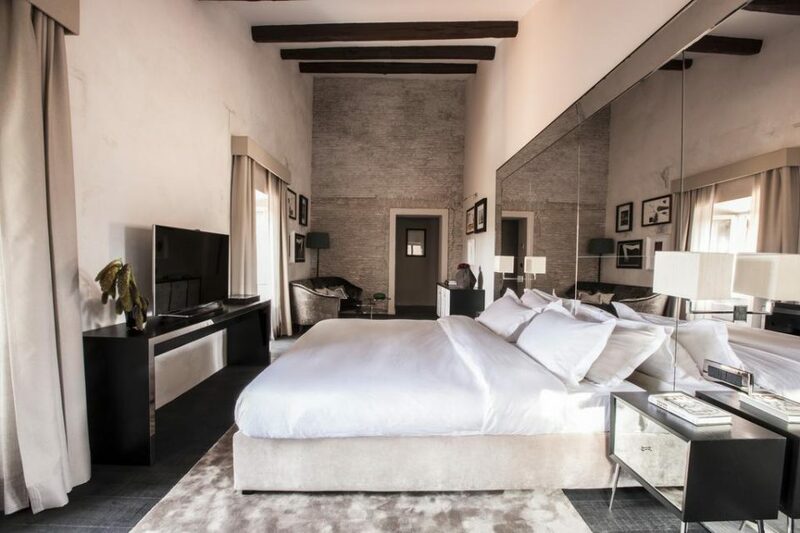 If you’re looking for a traditional luxury hotel in Rome with a modern twist, Grand Hotel De La Minerve is a perfect choice. Scoring points for location, service and cost, this five-star beauty is a grand hotel indeed! Situated away from main roads in a beautiful piazza, guests can benefit from this quiet location while also having sites such as the Pantheon right on their doorstep. Due to its location, this hotel is a perfect base for exploring the city while providing a comfortable place to retire in the evenings. Full of elegant interiors and traditional designs, you will feel the essence of Rome whether you are in your classic room or dining in the Minerva Roof Garden restaurant. 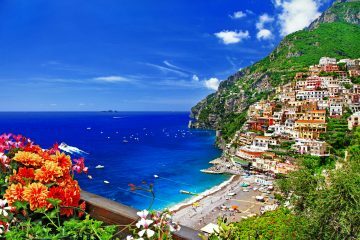 There’s nothing like these views and eating Italian delicacies to make you experience the city in style. I never knew that one place could be suitable for anybody, but Roma Luxus Hotel ticks all the boxes. With interiors full of art designs and color, there is an interesting mix of both modern and elegance that will make anyone gawk in wonder. Although the hotel has the ability to wow most of us, the highlight of your stay will be the staff and their service; the level of attentiveness here is to be admired and you won’t be left feeling anything but special. 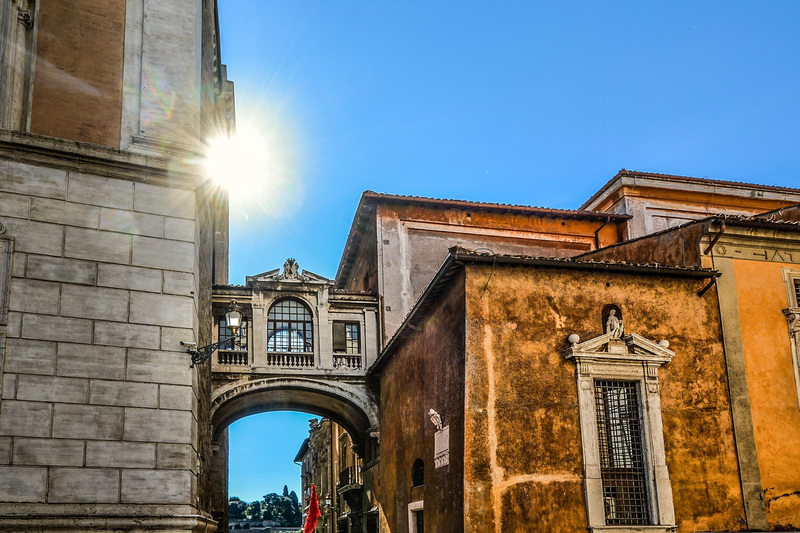 With a spot on concierge service and some of the best local recommendations, you will be fully armed to explore the Rione Monti district and what it has to offer. 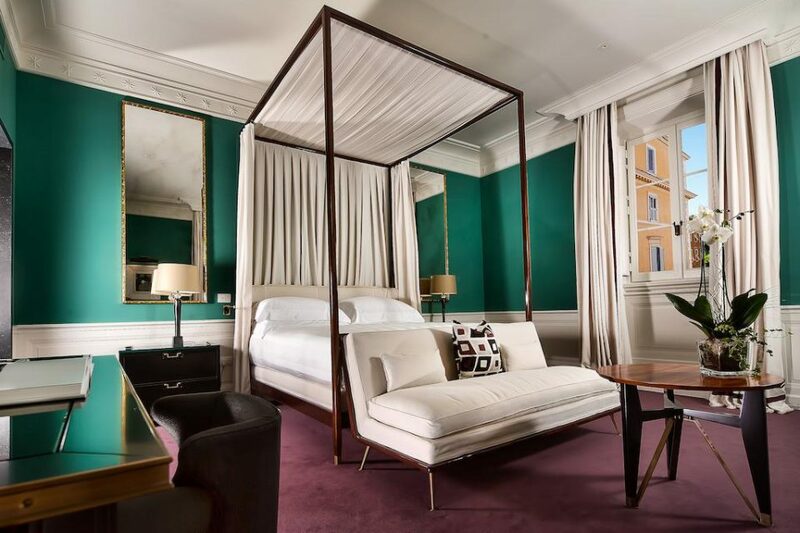 The epitome of modern elegance, Aldrovandi Villa Borghese is the perfect hotel for the perfect getaway. Set in a beautiful location, the hotel overlooks Villa Borghese and boasts its own private garden and swimming pool. The perfection doesn’t end there; the hotel is home to the Michelin-star restaurant, Ristorante Assaje, run by award-winning chefs Andrea Migliaccio and Claudio Mengoni, a five-star spa and fitness center, and luxurious rooms that will make any night magical. With an extensive breakfast, a trendy bar with live music and a meticulous service, this hotel is above and beyond five stars. If you’re looking for grand and fancy, why not go with a hotel that has been awarded the Five Star Diamond Award for 4 years in a row? When you enter the Grand Hotel Via Veneto, you will see why it is worthy of the title. Featuring Murano-glass chandeliers, travertine marble stairways, and a crystal ceiling, this luxurious four-star gem will wow you from doorman to rooftop. Talking about the rooftop, there is a lavish terrace with sweeping views of Porta Pinciana and Villa Borghese. With facilities such as elegant rooms, a first-class spa, and a gourmet restaurant and wine bar on offer, you won’t know what hit you in this central palace of a hotel. Guests have raved about the facilities here at A.Roma Lifestyle Hotel, claiming that they are worth every cent. Particular favorites are the luxury spa facilities at the wellness center and the onsite restaurant that has 10 show cooking stations. The amenities don’t end there however, the hotel also offers an immaculate outdoor and indoor pool, a modern fitness center, and spacious rooms with sophisticated decor. A continental breakfast is laid out daily, where guests can feast on a variety of choice and take advantage of the excellent service. For those looking to stay somewhere luxurious without having to spend thousands of dollars, this is one of our top picks. 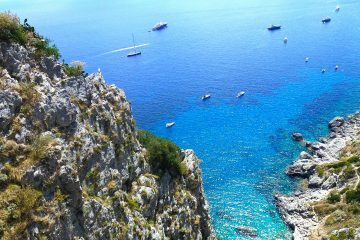 Parco dei Principi Grand Hotel & Spa is our top pick for a relaxing luxury getaway. When it comes to relaxing, it’s about location and facilities, and this hotel has them both. Located next to Rome’s Villa Borghese park, the nature surrounding the hotel is beautiful and offers panoramic views over the city. With this being the perfect backdrop for a leisurely stay, the spa is where the true relaxation happens. Guests have noted that this is more than a spa, it is a sensory experience. 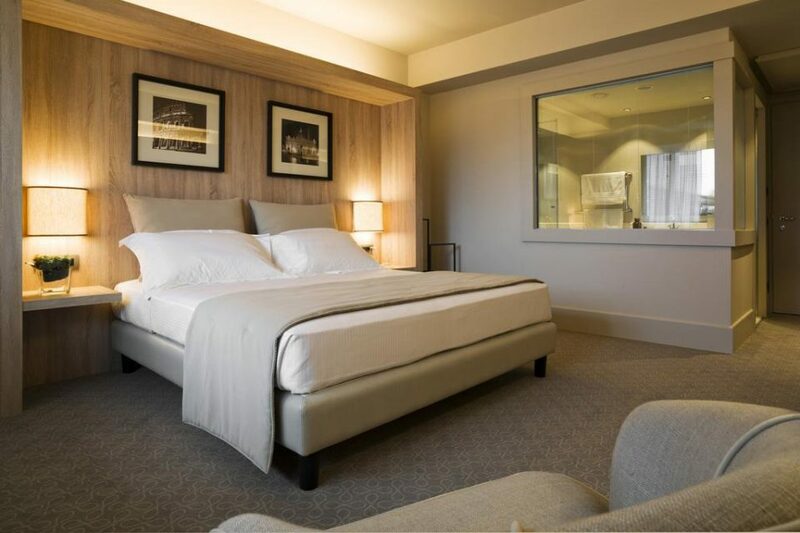 Everything about this hotel is geared to create a calming space, from the traditional and elegant furnishings to the luxurious rooms and attentive service. If you want to relax and be treated like a treasured guest, we think this is the choice for you. Hotel Splendide Royal has two major benefits. First, the hotel is located near tourist attractions such as the Villa Borghese and Spanish Steps, yet far away enough from the tourist crowds that you get to see a different side of Rome. Second, being a smaller hotel with fewer rooms than other five-star hotels, the service here is very personalized and attentive. 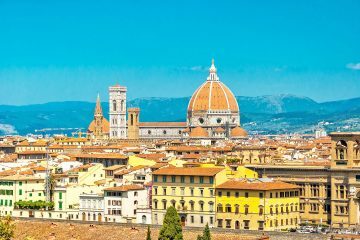 As well as location and service, the hotel also scores points for its facilities; guests can benefit from a Michelin-star Mediterranean restaurant and a breakfast room with magnificent rooms of the Sistine Chapel and the Vatican. 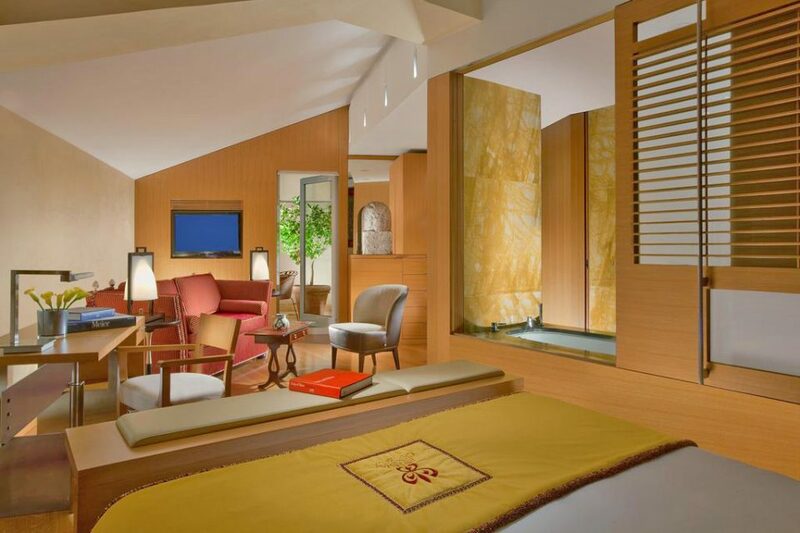 With spacious elegant rooms and beautiful gardens surrounding you, can you stay somewhere as beguiling? For a trendy design hotel in the heart of the historic center, DOM Hotel Roma should be at the top of your list. Ideally located, you are just a walk away from many shops, bars and restaurants, and major sites such as the Pantheon and Vatican City. With a brilliant location also comes amazing views! From the rooftop terrace, guests can enjoy drinks with panoramic views of the old town. The rooms are decorated in a vintage style décor and are just as sophisticated and stylish as the rest of the hotel. If you’re looking for chic luxury with a warm and welcoming atmosphere, this hotel is an ideal choice in the center of Rome. 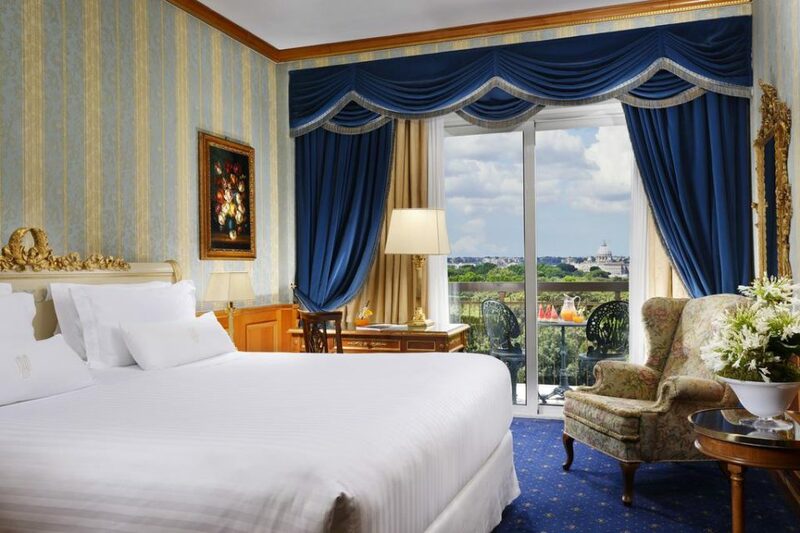 For a traditional Rome meets modern living vibe, look no further than Gran Melia Rome. 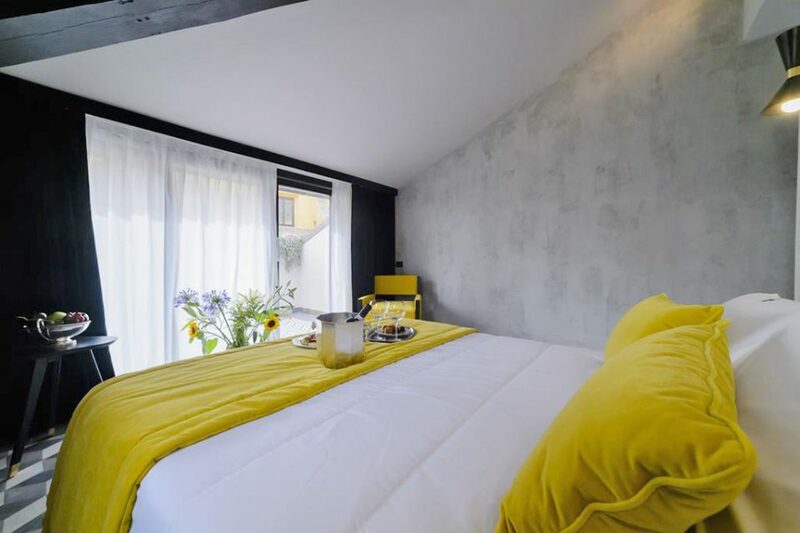 Situated on a hill on the banks of the Tiber River, this design hotel is outside of the noisy city center, but close to Vatican City and the Piazza Navona. In a part of town full of charming cobblestone streets, local eateries, and funky bars, you can spend the day exploring the true Rome. To relax after a day of sightseeing, guest can take advantage of the refreshing pool, the modern facilities in the spa & wellness center, and the lobby that has a big fireplace. With incredibly modern rooms, offering both modern and classic furnishings and incredible views of the surroundings, you will have to tear yourself away for breakfast or dinner in the restaurant. One thing that stands out about the Palazzo Dama Hotel is its incredibly high standard. Guests have made note of its pristine condition and maintenance, and the general lavish decoration and first class service. Everything the hotel offers is meticulously thought out and executed precisely. 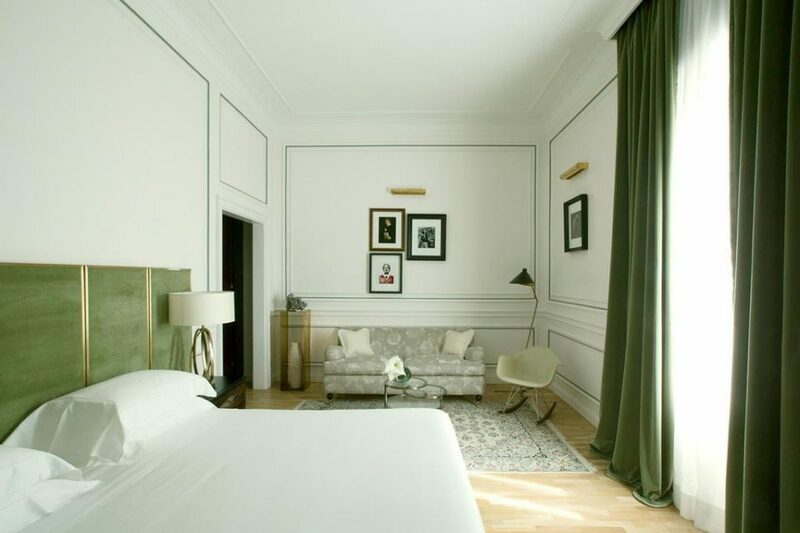 The hotel has retained the ancient elegance of its original building, which is highlighted in the contemporary-style rooms full of vintage design objects. With state of the art facilities, an outdoor pool, and garden full of olive and lemon trees, a stay here will ensure that you are completely surrounded by beautiful things. J.K. Place Roma is known for one thing: its complete and utter class. Praised for its design, the hotel is full of bold colors, lavish materials, and very classy details such as an extravagant sofa in the elevator! If guests aren’t charmed by the design alone, the hotel has some tricks up its sleeve. Ticking all the boxes for ideal location, delicious in-house food, and a more than generous service, it will be very difficult for a guest to dislike this hotel. 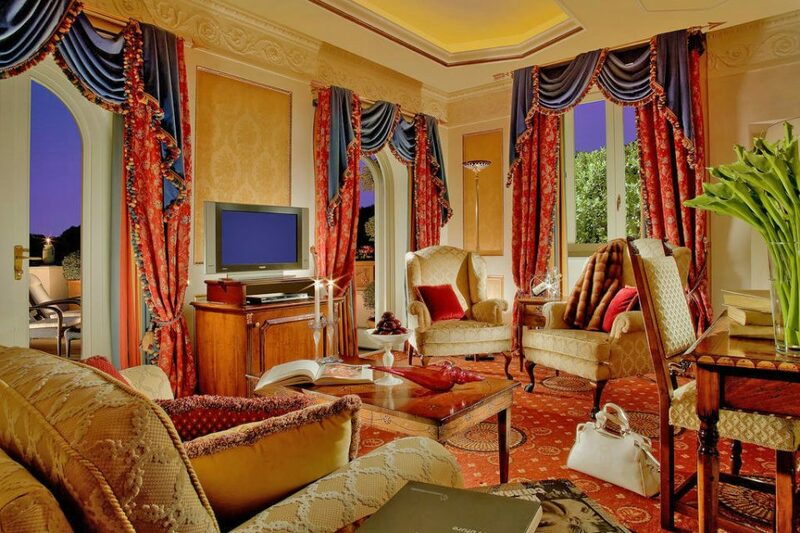 In keeping with its style, the luxurious rooms here are just as extravagant and stylish as the rest of the interiors. 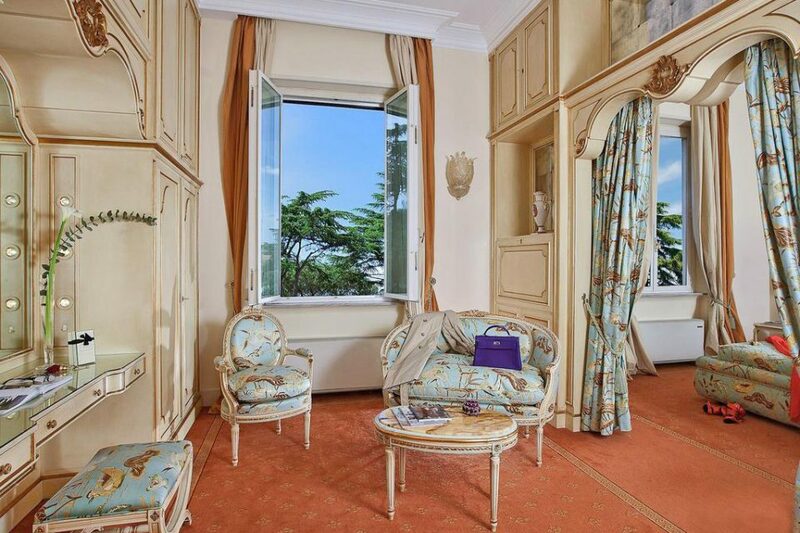 If guests want to live like Maria Antoinette in the 18-19th century, J.K. Place Roma is where you need to be. 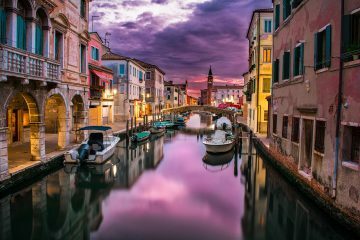 With plenty of luxurious hotels on offer in the small city of Rome, you will have to choose what features are the most attractive to you, such as location, amenities or level of service. With this handcrafted list of the best of the best lavish accommodation options hopefully, you are more equipped to make the decision!